Backed by 20 years of rich experience in this industry, we have the technical expertise, qualifications, knowledge and dedication to complete every project to your complete satisfaction. Our team consists of trained and trustworthy cleaners and technicians, using the latest technology, cleaning equipment and supplies. 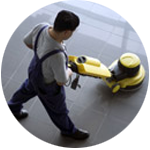 Click here for more information about our commercial office cleaning service. 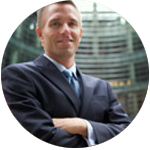 Click here for more information about our Facilities Management service. 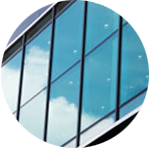 Click here for more information about our Commercial Window Cleaning service. 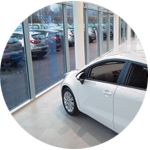 Click here for more information about our Car Showroom Window Cleaning service. Click here for more information about our Commercial Carpet & Floor Cleaning service. 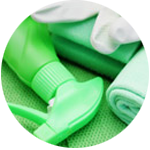 Click here for more information about our Janitorial and Washroom Supplies service. 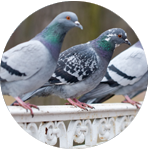 Click here for more information about our Bird Proofing, Cleaning and Maintenance service. 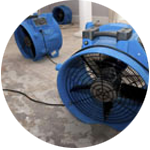 Click here for more information about our Flood and Water Emergency Clean-up service. 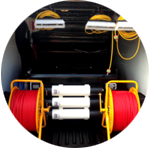 Click here for more information about our Window Cleaning Equipment and Tools. We have been awarded a contract by Aquatherm for weekly office cleaning and bi-monthly window cleaning. 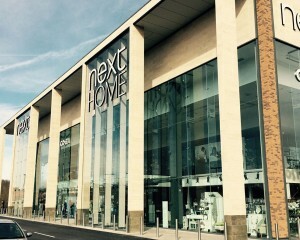 We have recently been awared a daily window cleaning contract for House of Fraser, Fremlin Walk, Maidstone. We have been awarded a contract for the window cleaning and kitchen deep clean at St Margarets Clitherow Catholic Primary School, Tonbridge. 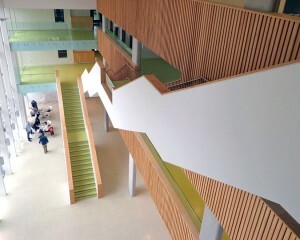 MD Clean undertake high level window cleaning at Medway Campus. They work well to a schedule, are competent in the use of high level equipment and carry out any job I have asked with no problem. 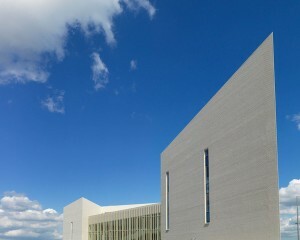 The staff are friendly, smart and very punctual. I would be happy to recommend them to anyone and use them as my preferred window cleaning providers in the future. 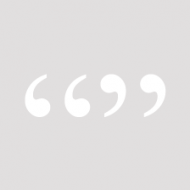 It was important for us to find not just a quality service but a completely trustworthy one. 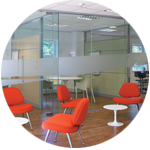 As key holders MD Clean’s cleaning team can be left in charge of our high tech offices with complete peace of mind. MD Clean’s team have worked for us for the last 10 years providing us with contract daily cleaning, deep cleans and emergency cleans to hospitals, offices and clinics around Kent. They have always provided us with a fast, professional and efficient service. At MDL Chatham we are open 24 hrs 7 days a week. Along with our berthing and Marina services our facilities block has to reflect the high standards expected by our members. It was important for us to have available a cleaning company that could maintain our offices and facilities block making it available for use at anytime 365 days a year. MD Clean have been and continue to provide us with such a service since 2005.